Can’t even play the game. 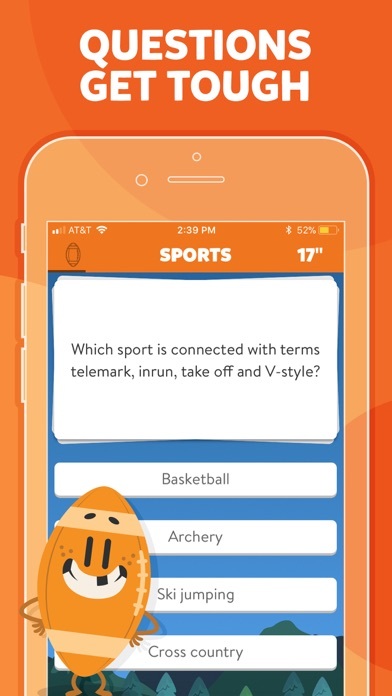 Every time an ad play it counts it as a wrong answer, makes me watch an ad for an “extra life” when I don’t even get a chance to read a question. 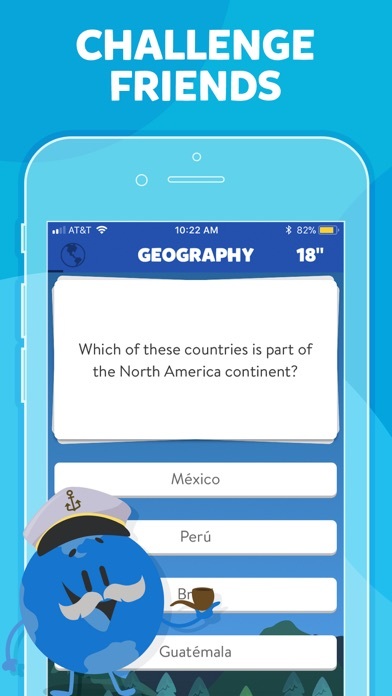 It counts the time it takes to watch the ad as the time it takes to answer a question. Waste of time. 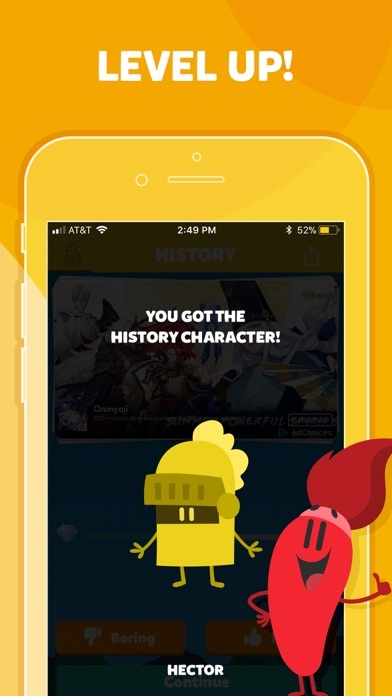 I was really excited to get this game and the second I enter the app I get a 30 second AD. And when your playing they will pop up and make you LOSE YOUR TURN especially in the Triviathon! So I looked to see if I could get rid of them in anyway and they I see this... TRIVIA CRACK NO ADS 5.99. I understand Ads keep the game going but why have them during the round? Where you Lose a turn? And 6 $ just for no ads? I’m but I’m uninstalling this App maybe something else will be better. I absolutely love Trivia Crack! But I have one issue with the questions. I wish that the game could ask you for your age so it can filter the questions to stuff you would probably know about. Obviously it can’t be too easy but how is a 10 year old supposed to know about politics or bands from the 70’s? Way too many ads in what used to be a fun game. Screen time is occupied by more un-skippable ads than actual game play. i really like this game but honestly i gave it a one star because the number of ads is abnormal and unacceptable. Seriously fix it, it’s really becoming annoying that every 30 seconds while playing i get an ad. 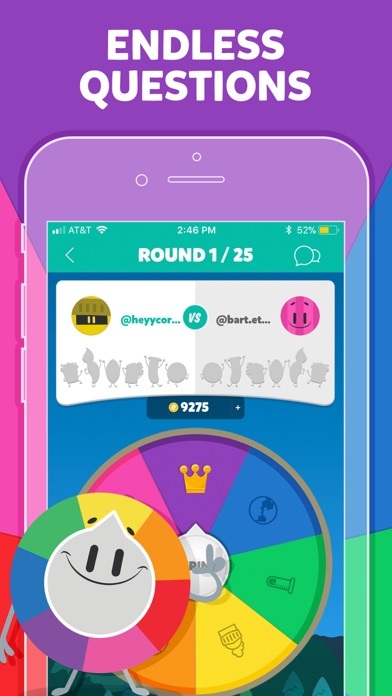 Plus, while playing triviathon i’m losing everytime because of the ads because time is running up and then i have to watch another ad for me to come back which is really bugging me. The ads really mess up the flow of the game. 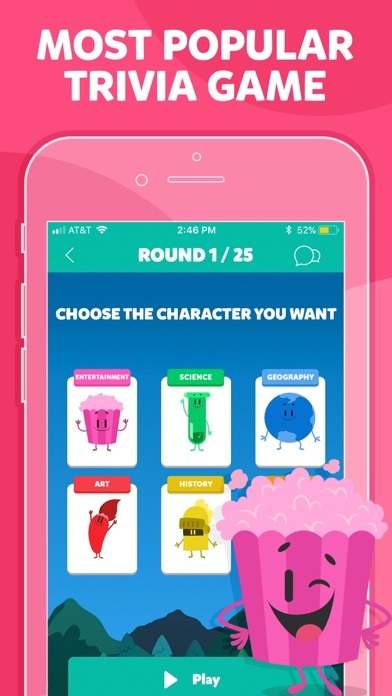 You can’t even play the triviathon bc ads will literally ruin your turn not even 5 questions in. Ads have even ruined my turned during a classic game against another player. Seriously debating on deleting. Not even sure it was worth downloading in the first place. It’s just not cool to have ads so much that it’s literally ruining the playing experience. My word of advice: DO NOT DOWNLOAD. FIND A DIFFERENT GAME TO PLAY. THE ADS ARE NOT WORTH IT!!!!!! !